Get to your chosen location on time and in style with our first-rate airport transfer services. 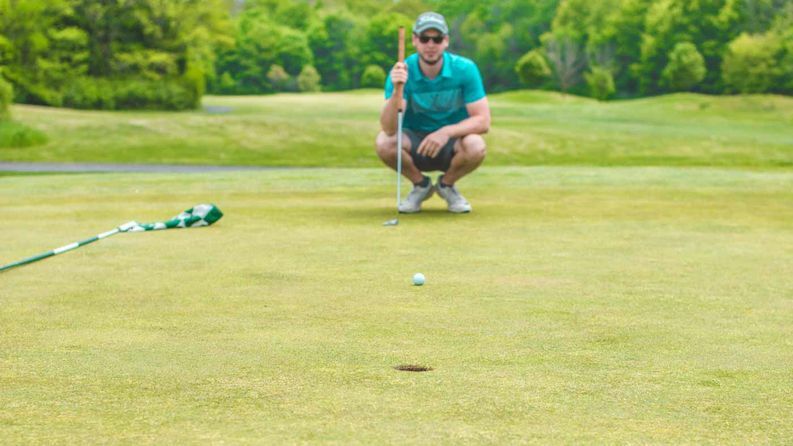 Take a trip to the golf course in a stunning luxury car from our amazing fleet of vehicles. Go on a spectacular tour of Scotland with one of our well-informed chauffeur drivers. Get in touch with our chauffeurs, in St Andrews, Fife, to arrange a personal driver for your trip. 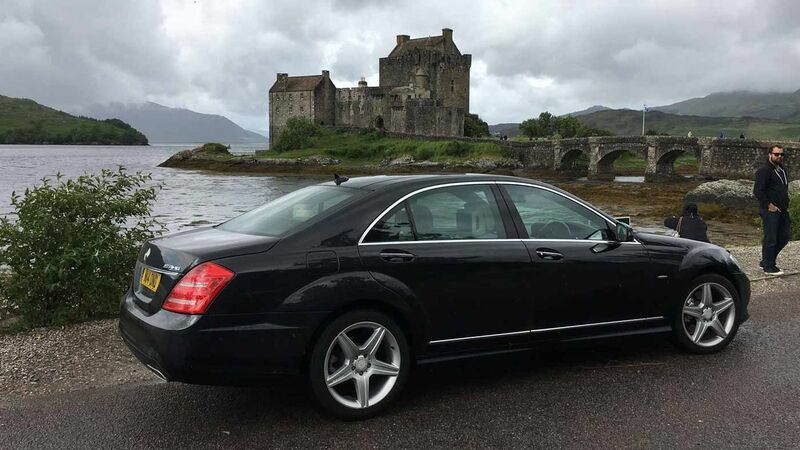 Here at St Andrews Chauffeur Drive, based in St Andrews, Fife, we offer punctual and discreet chauffeur services to clients travelling throughout Scotland. Backed by more than 18 years’ experience, we’re able to provide high-class transport to people travelling to and from airports, weddings and golf trips. 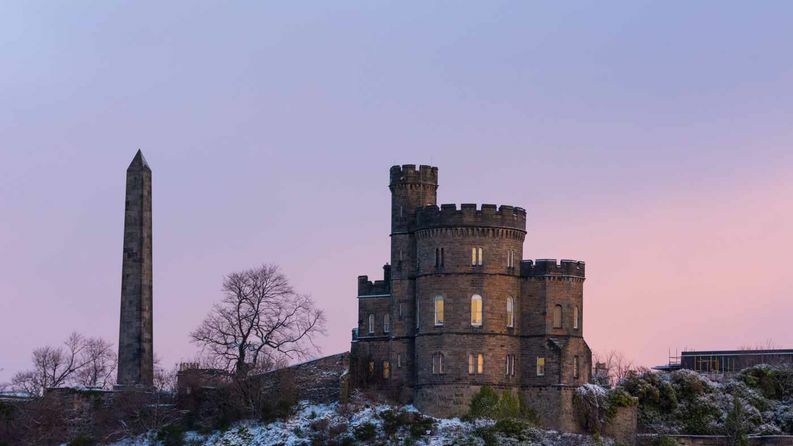 What’s more, we also offer stunning tours, where you can take in the beautiful scenery of Scotland with the help of your very own knowledgeable, personal driver. Get in touch with our team today to book a car for your journey.